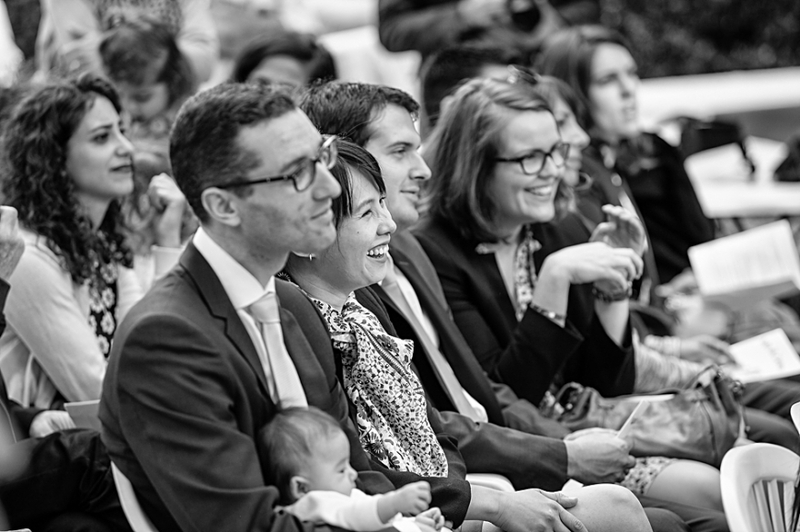 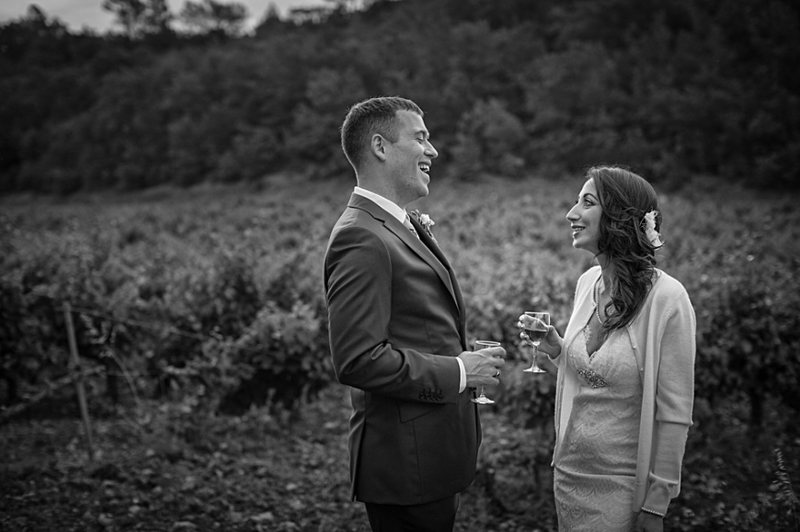 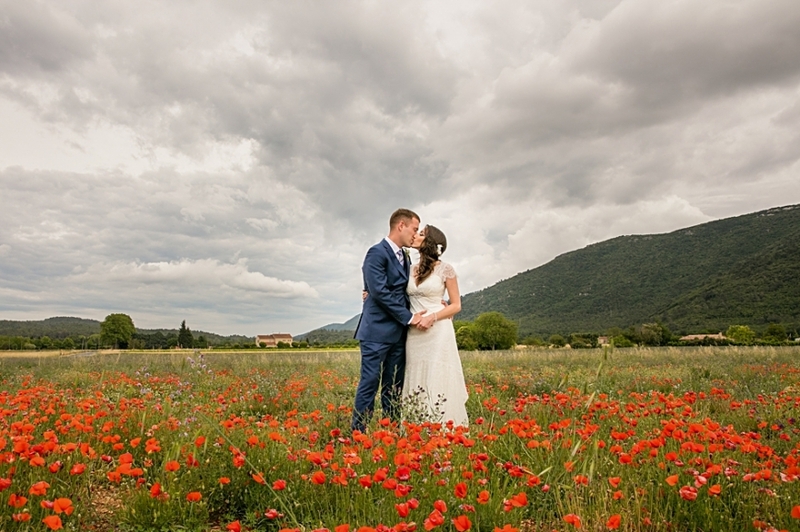 Justin and I were lucky to have the chance to fly to France to photograph Celine and Iain’s wedding in the southern wine growing legion of Provence. 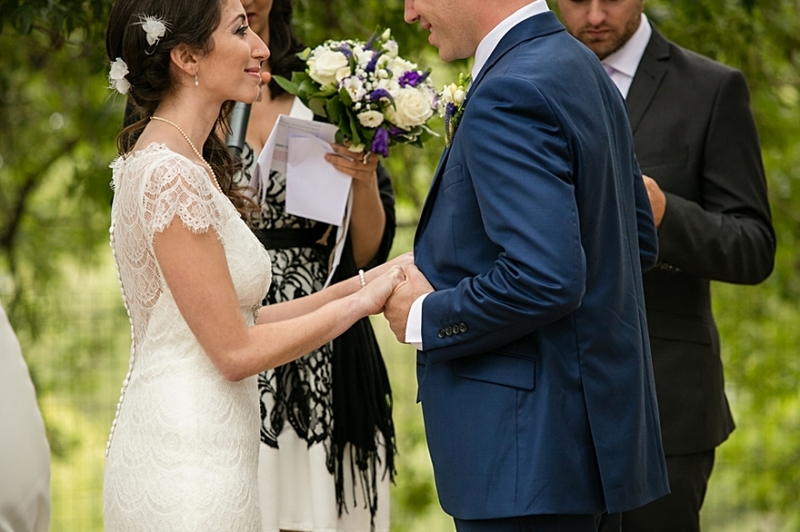 We were so honoured and excited to be there for them! 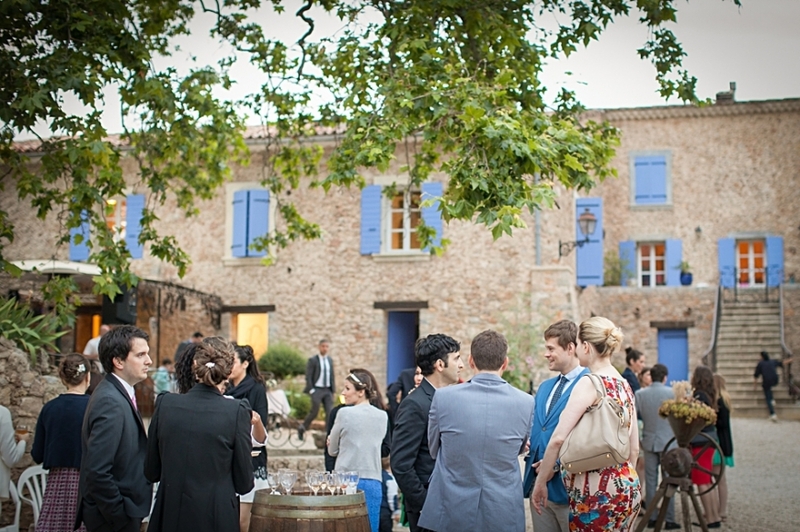 (We also happen to enjoy speaking French, have a love of beautiful French wines and French food -hello daily food markets! 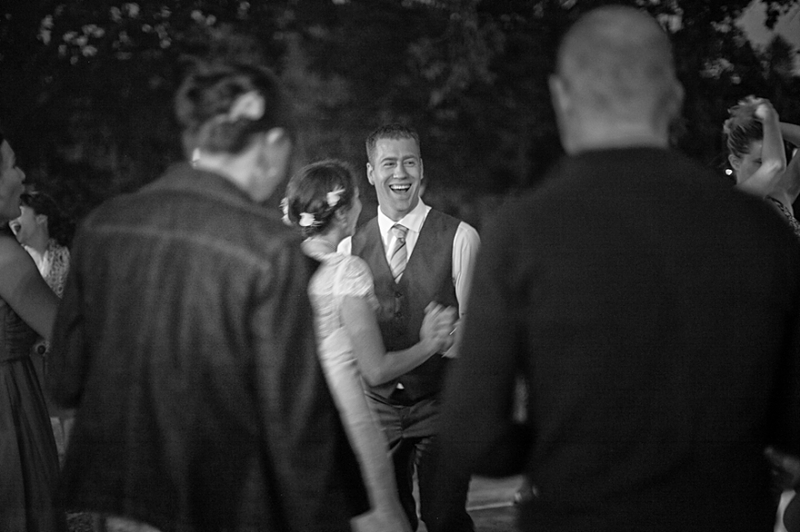 So, we were in our element.) 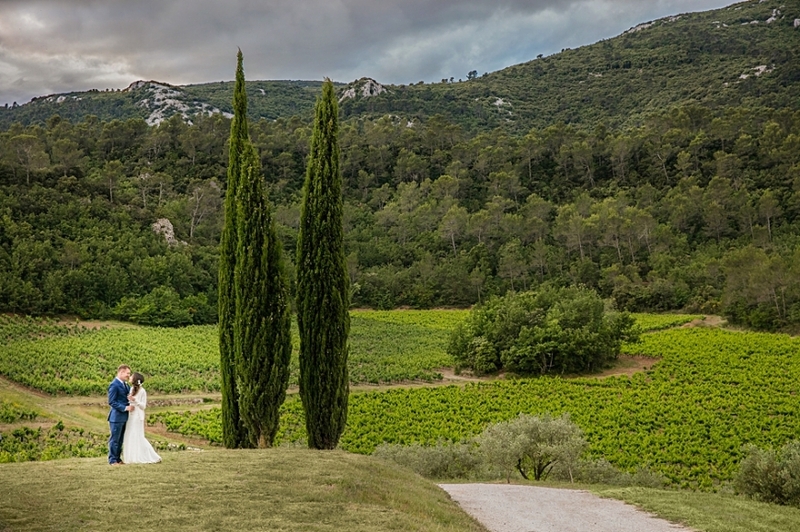 We flew into Marseilles and then travelled to the region near Aix-en-Provence where their wedding was held. 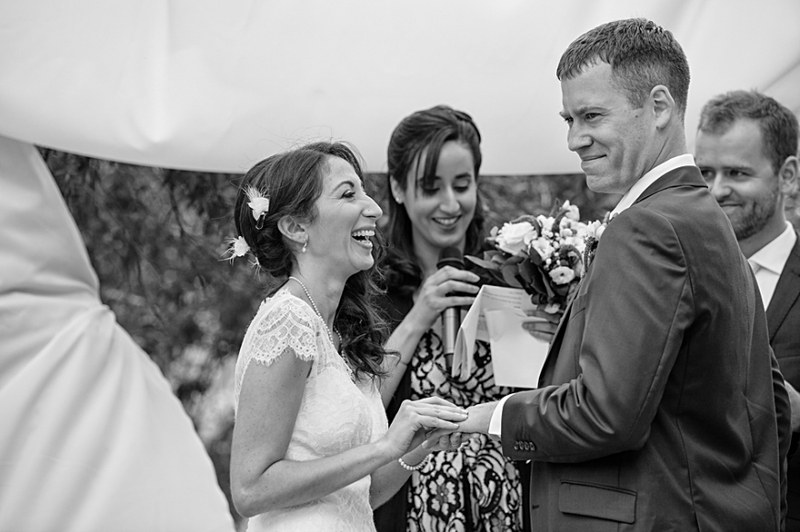 Celine is from France, but her and Iain have decided to call Vancouver their home. 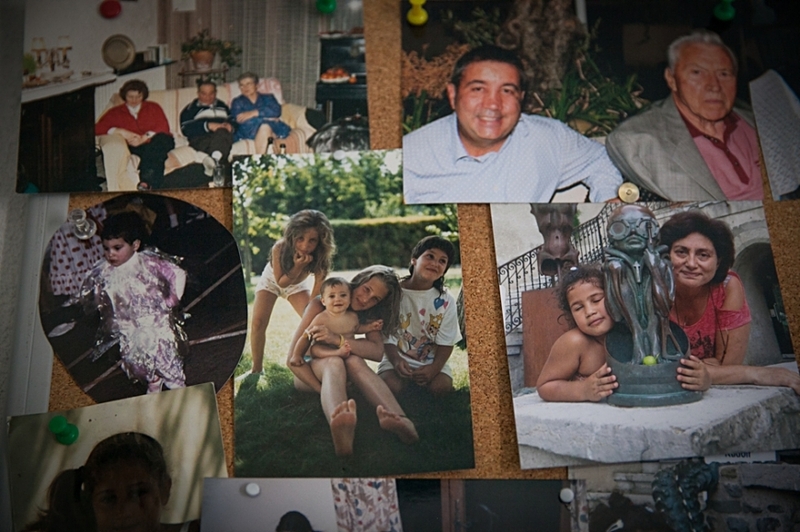 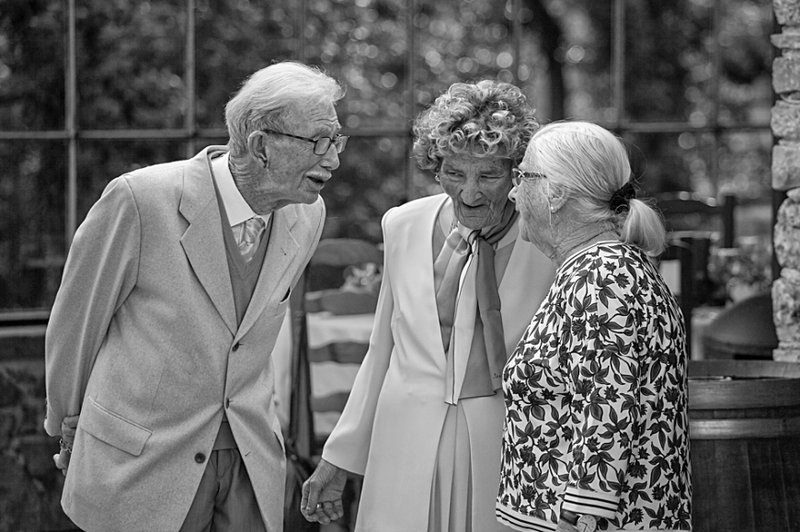 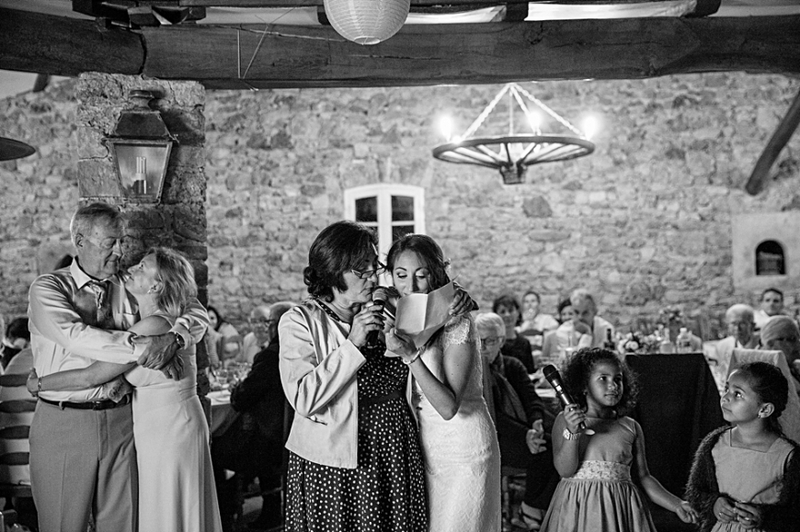 So, although their wedding was a joyous occasion, there were certainly under tones of sadness felt by her family and you can see that in their collection of wedding photographs. 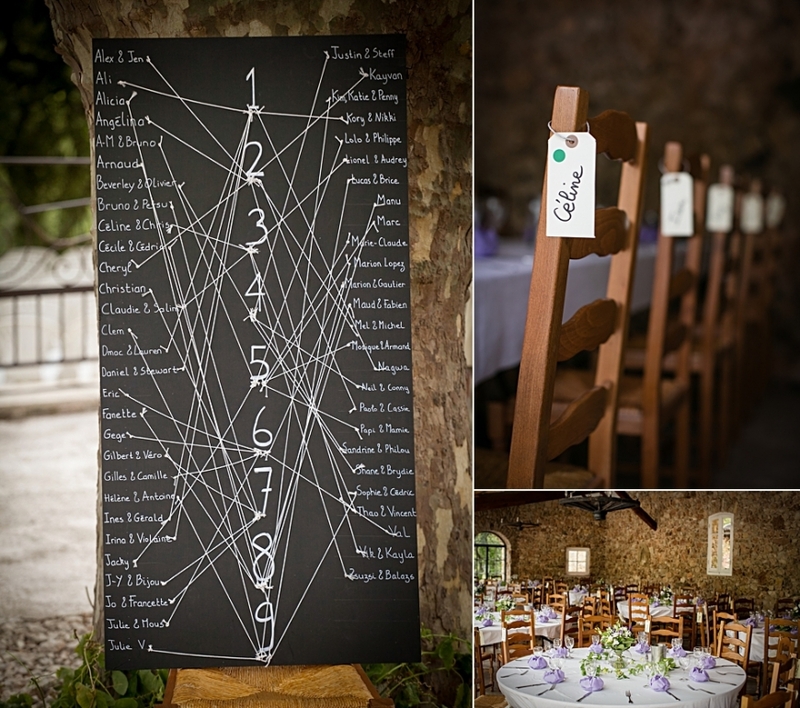 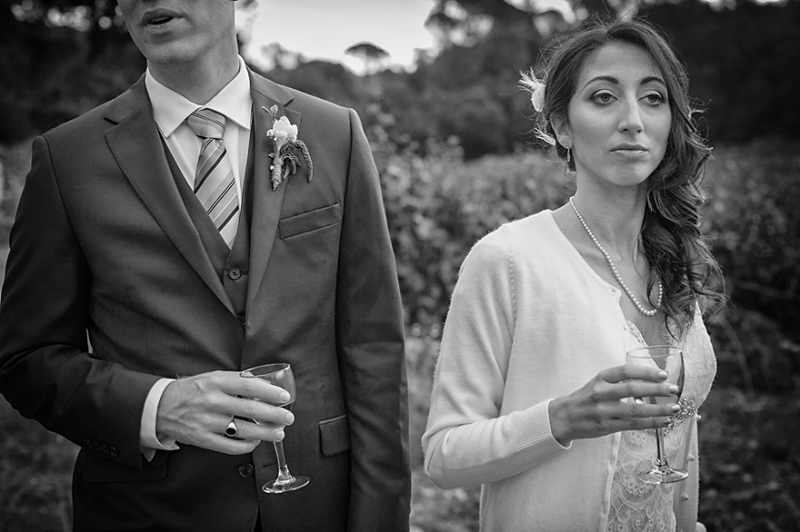 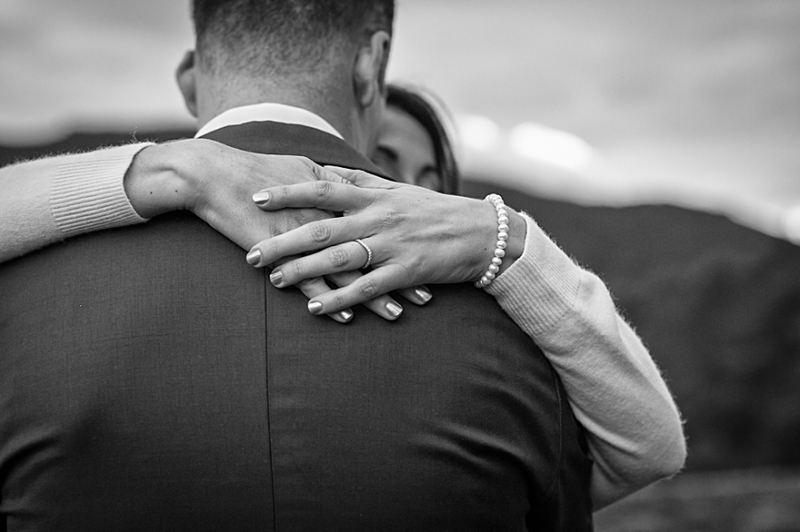 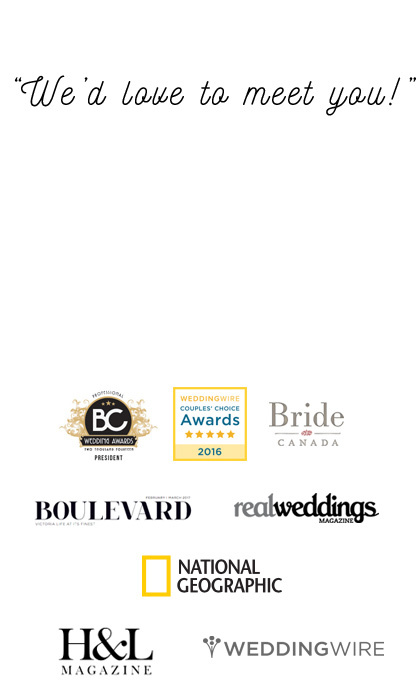 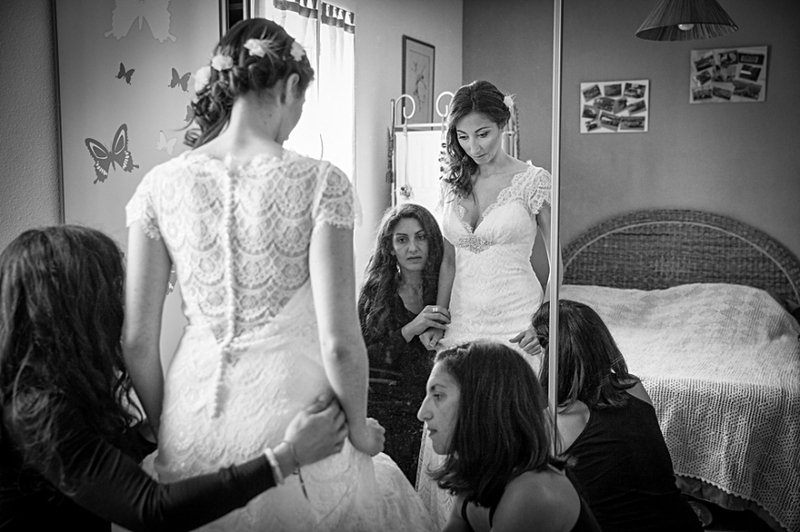 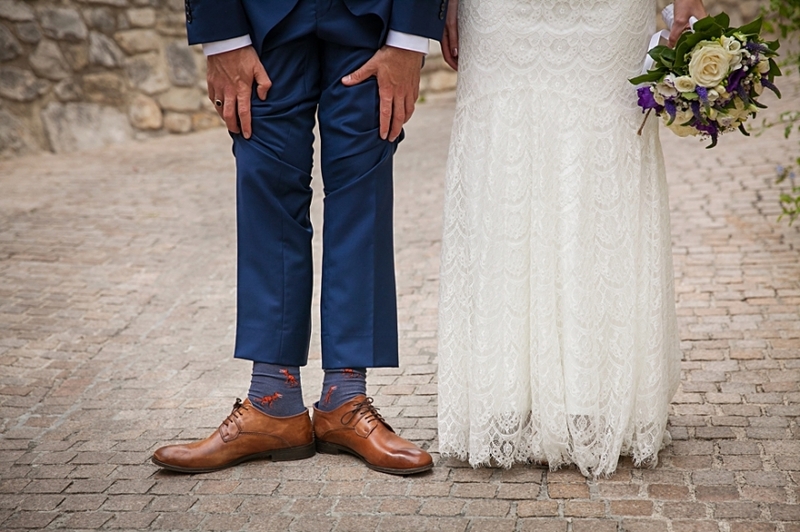 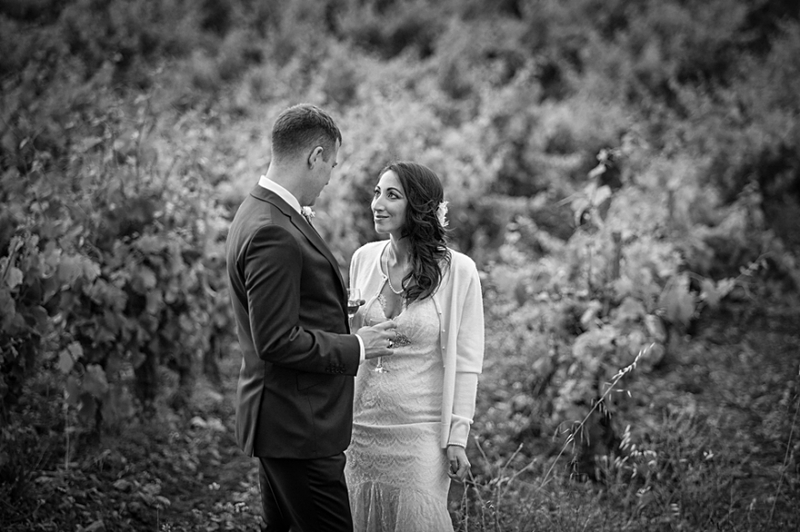 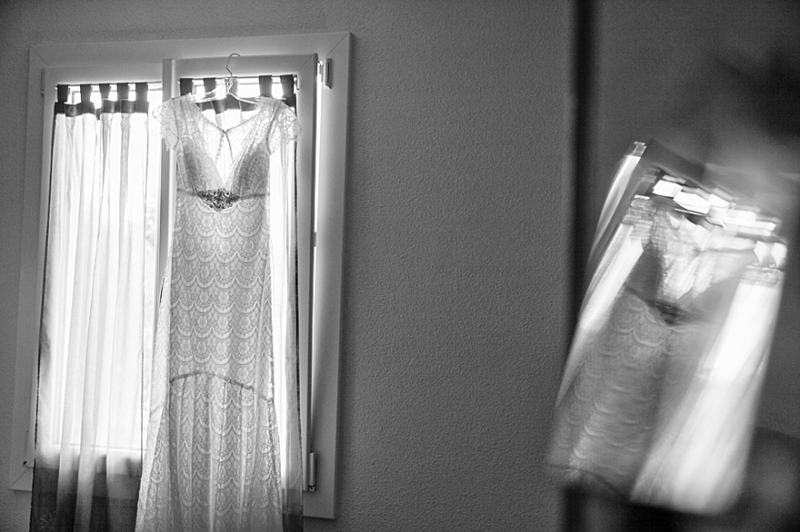 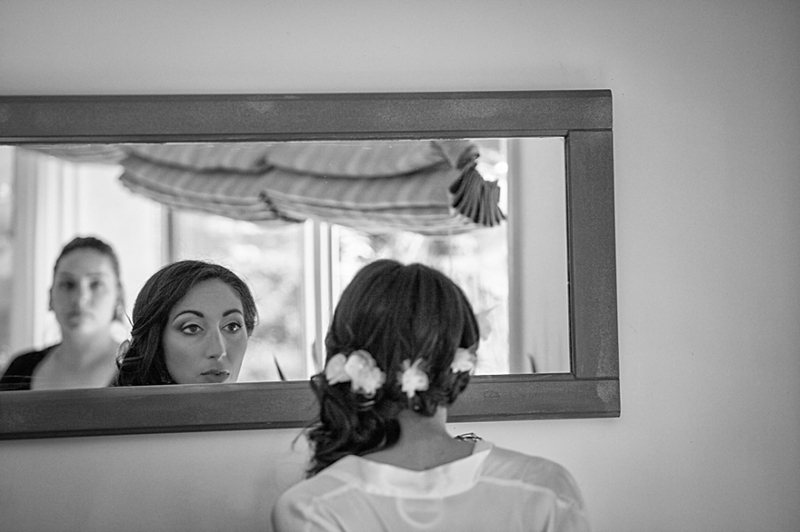 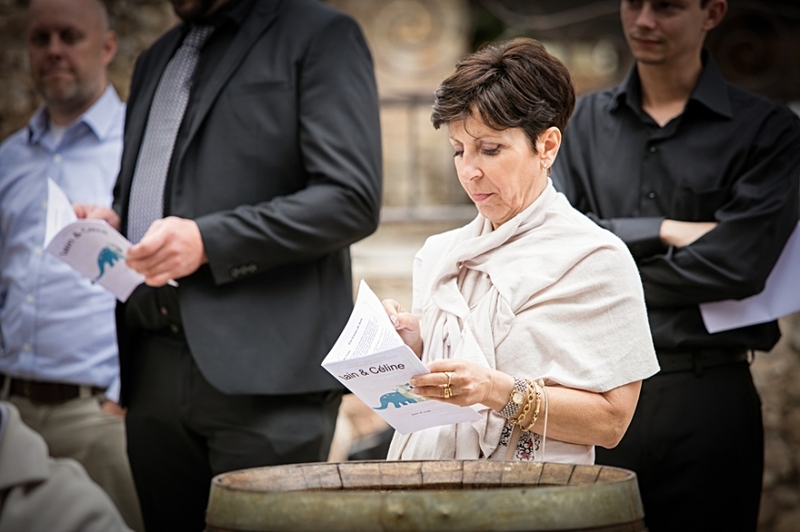 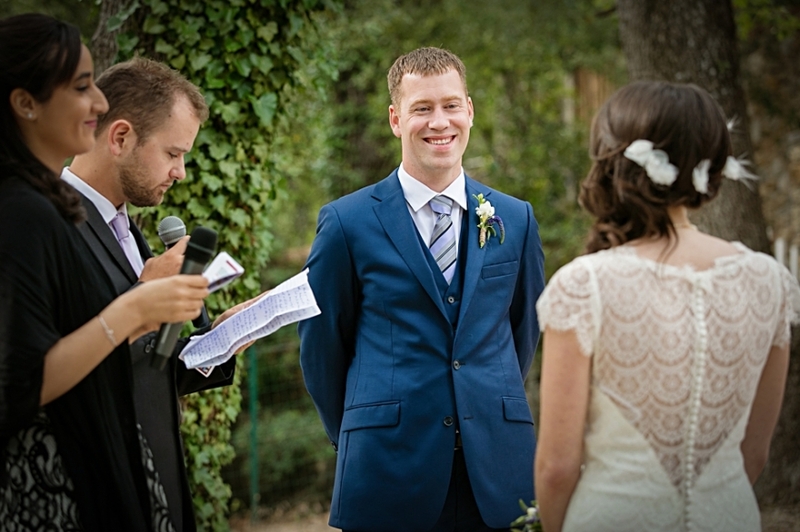 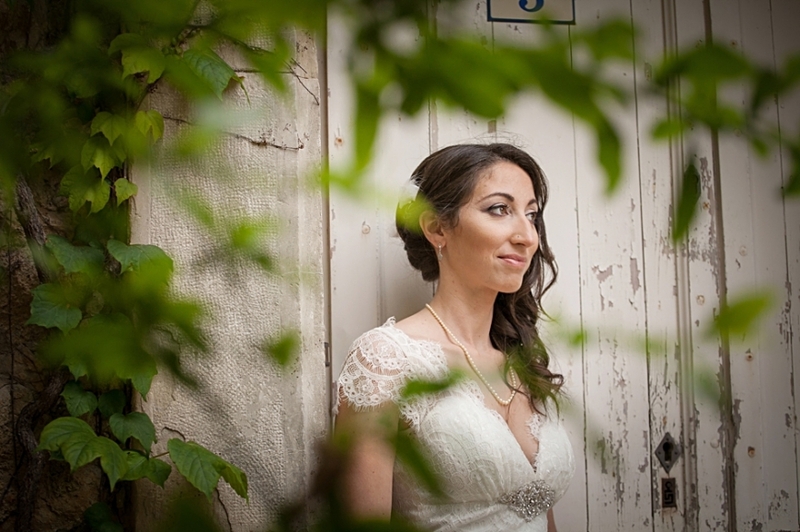 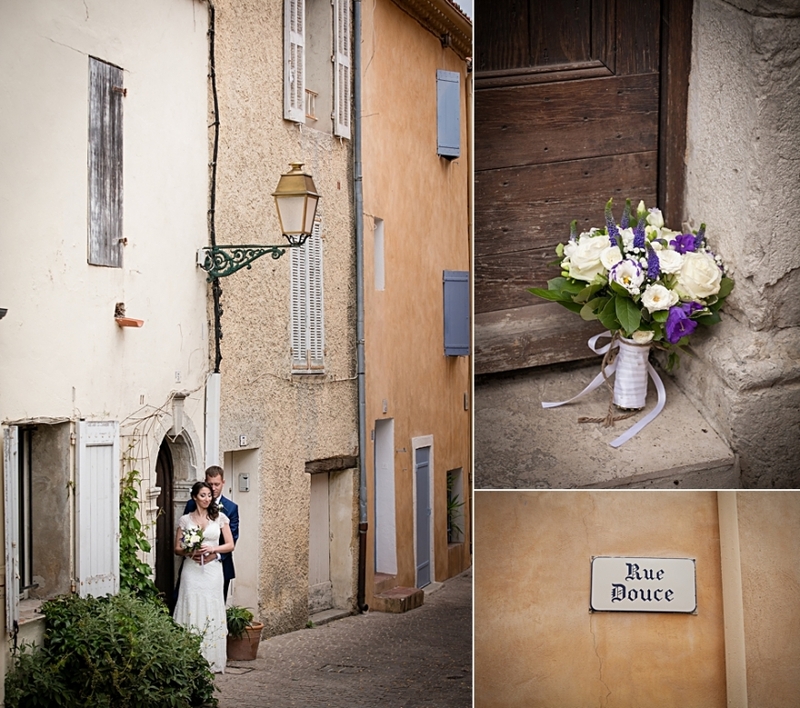 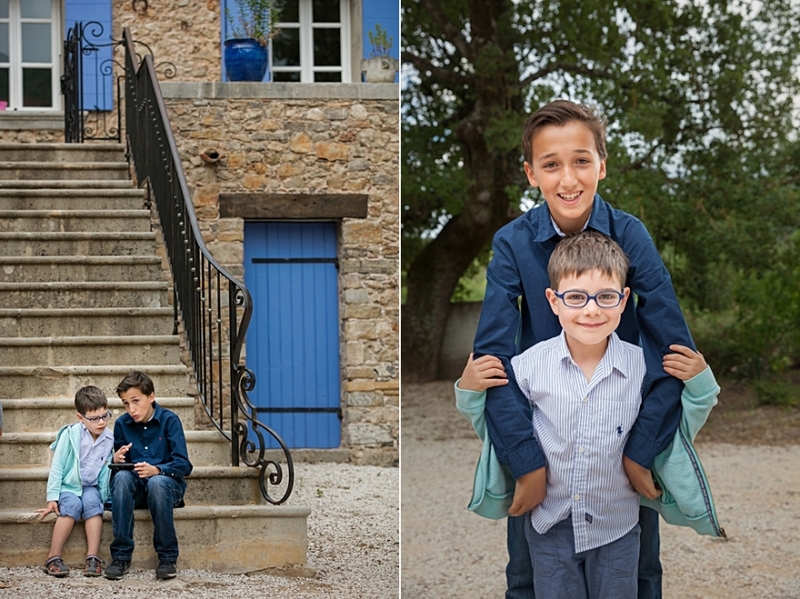 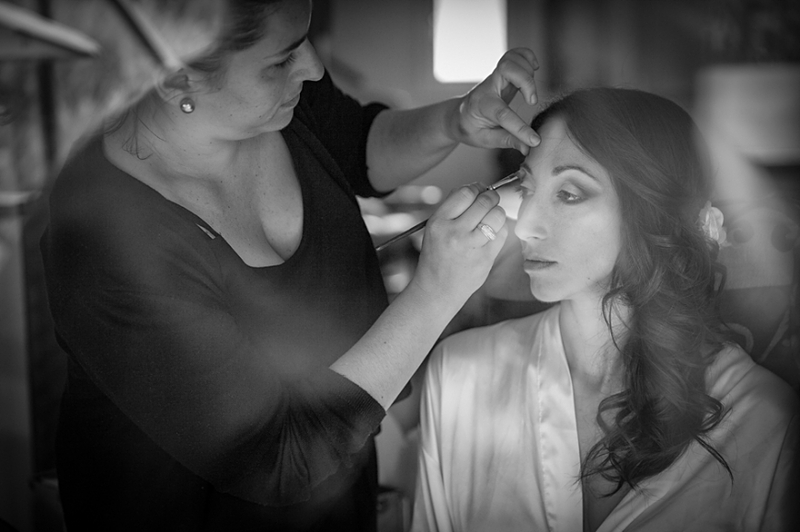 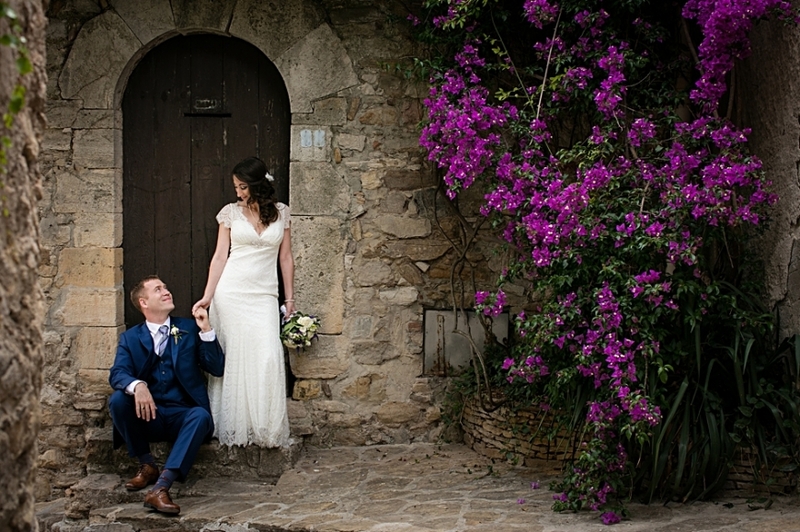 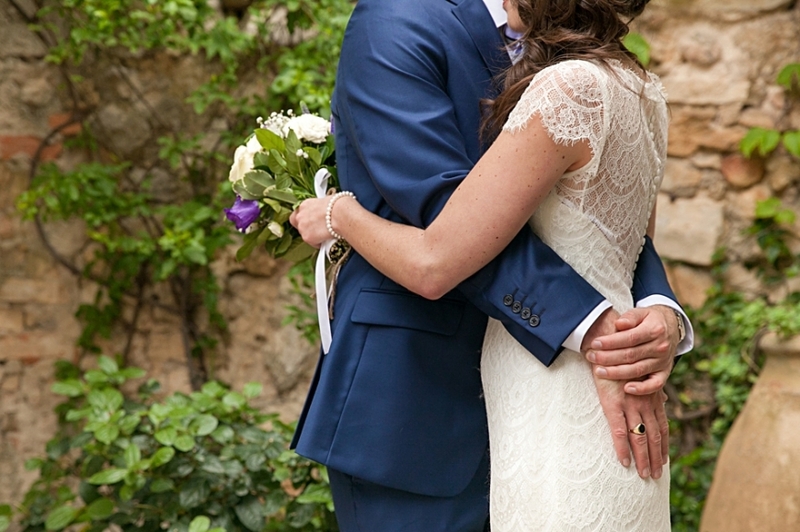 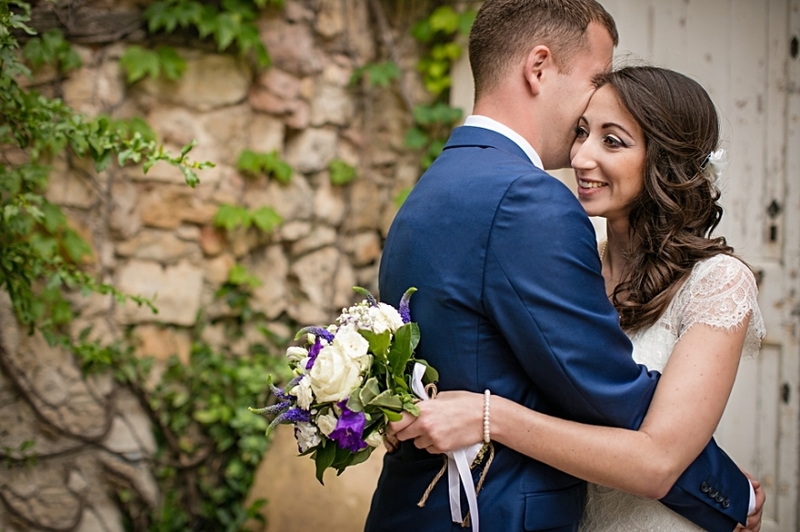 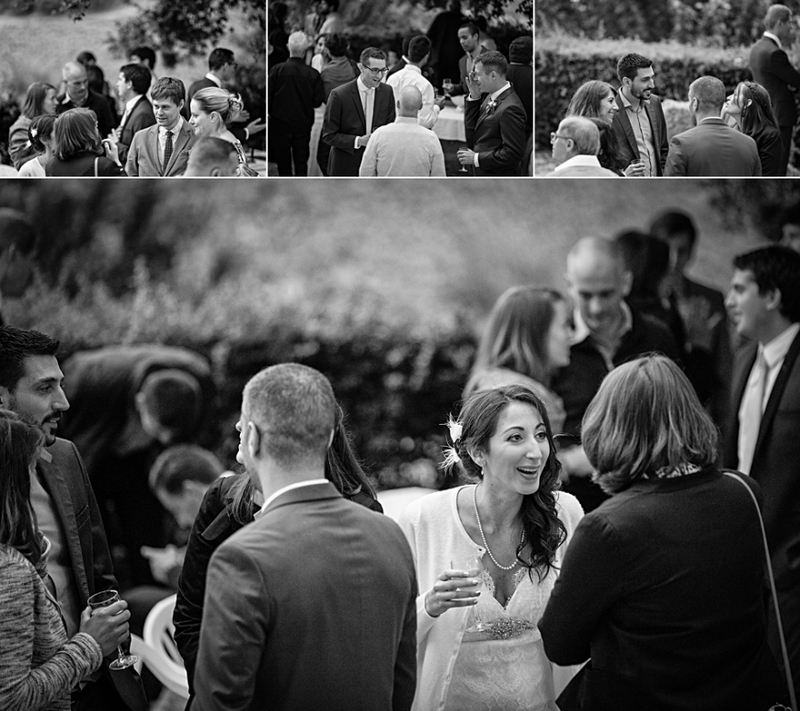 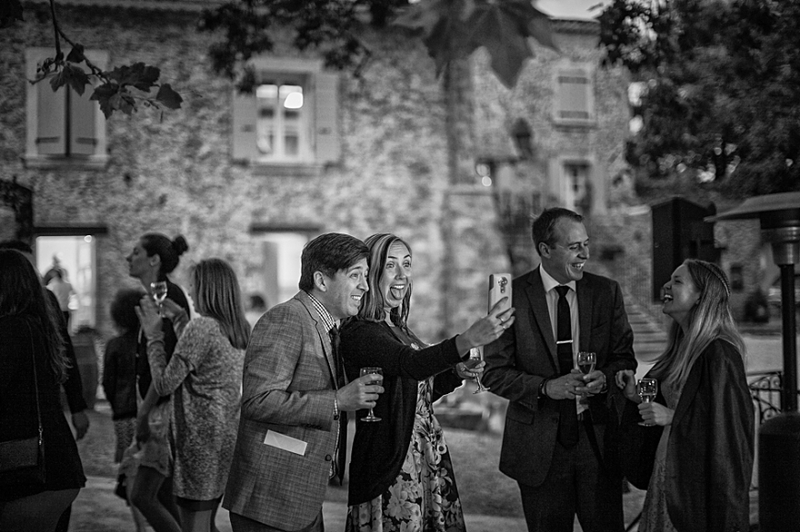 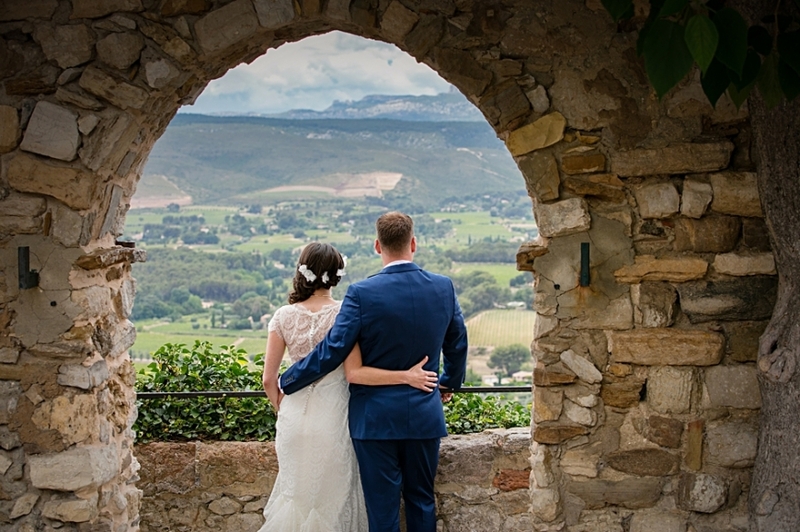 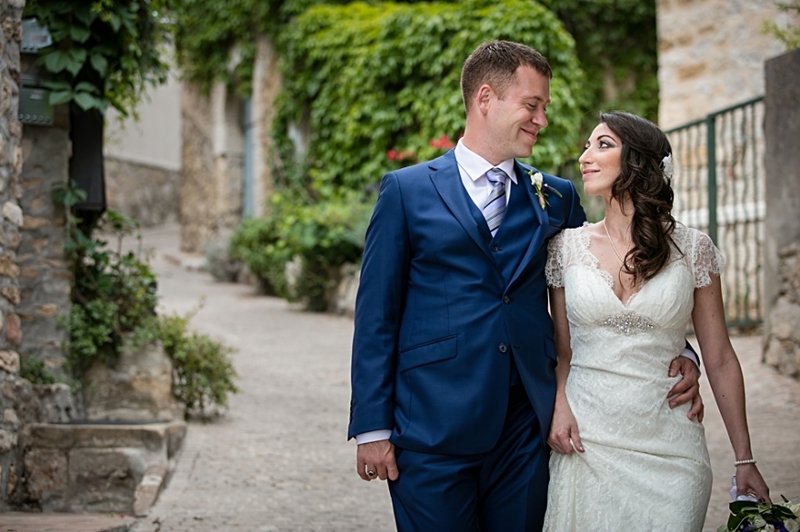 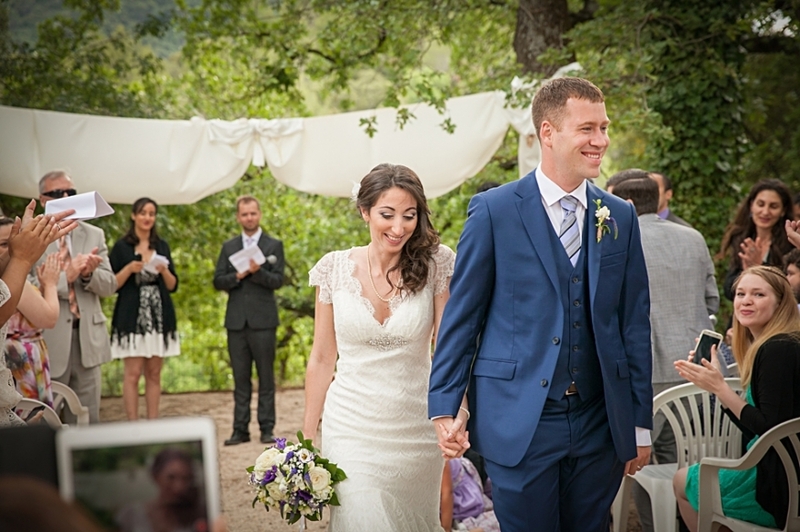 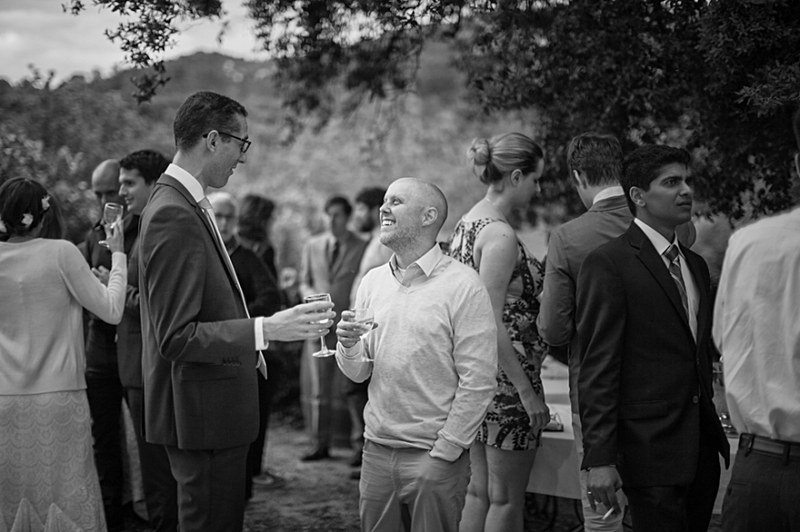 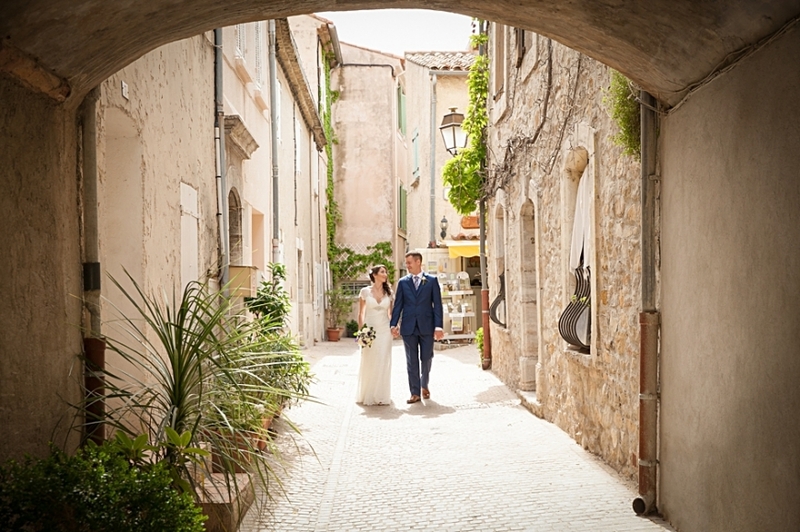 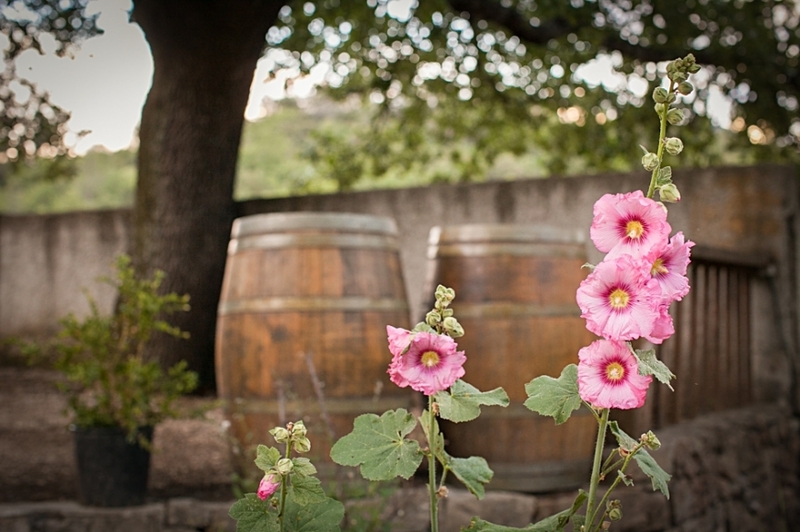 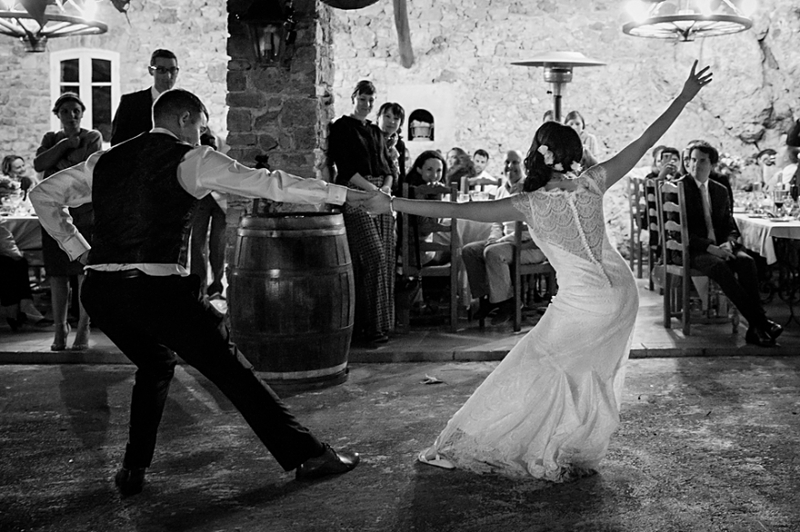 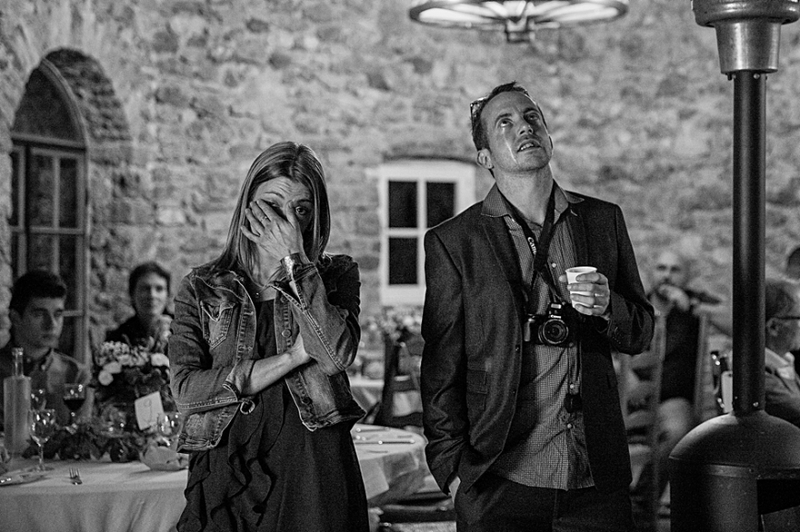 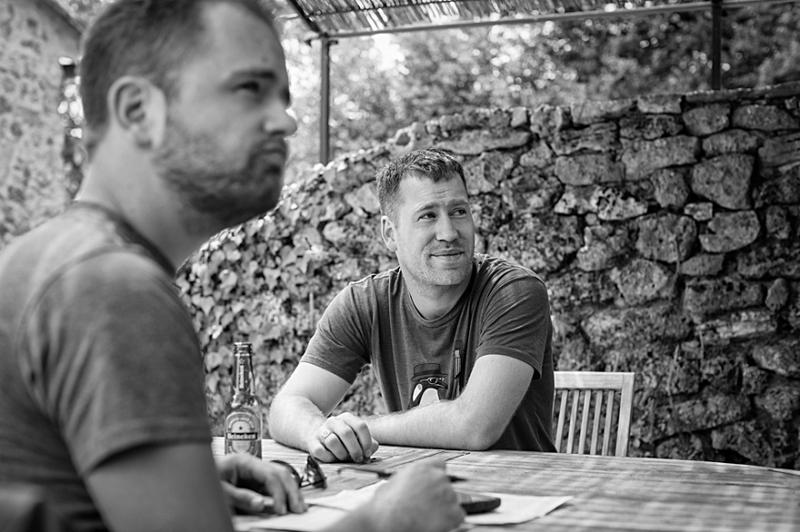 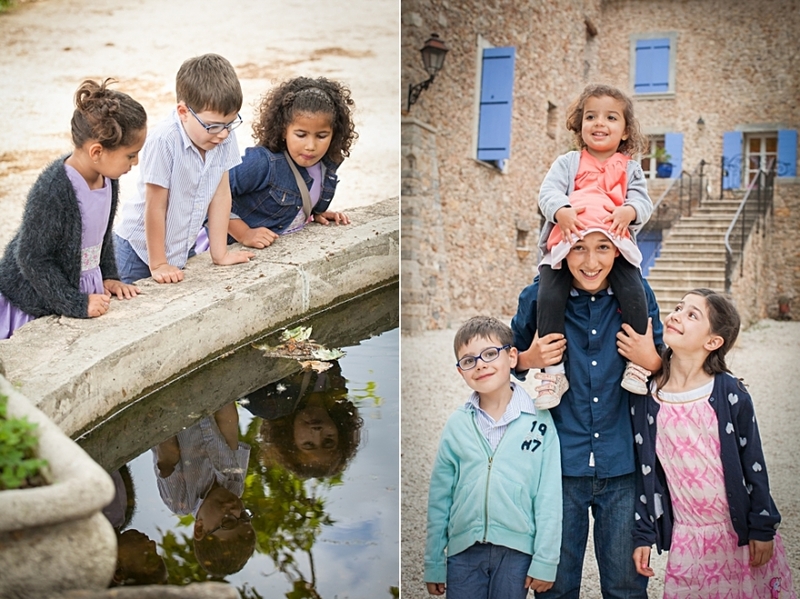 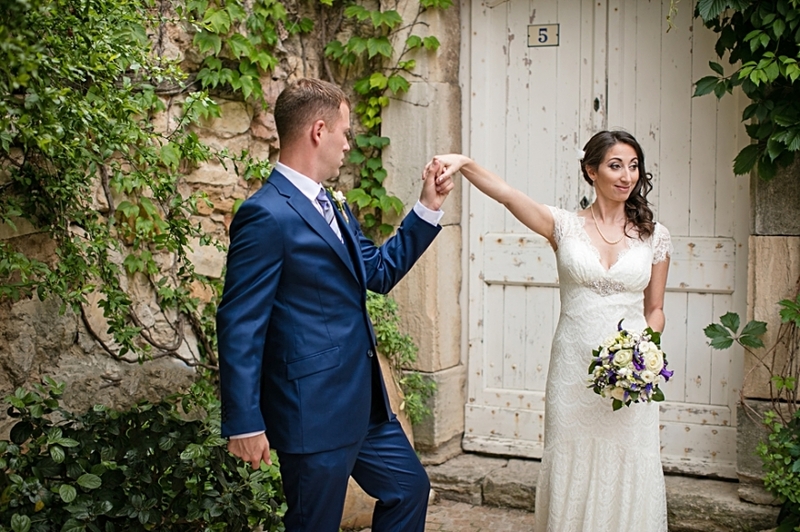 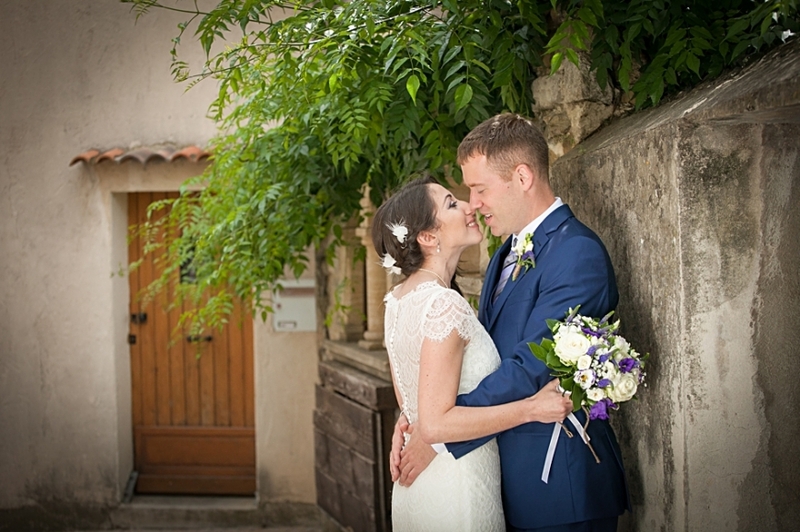 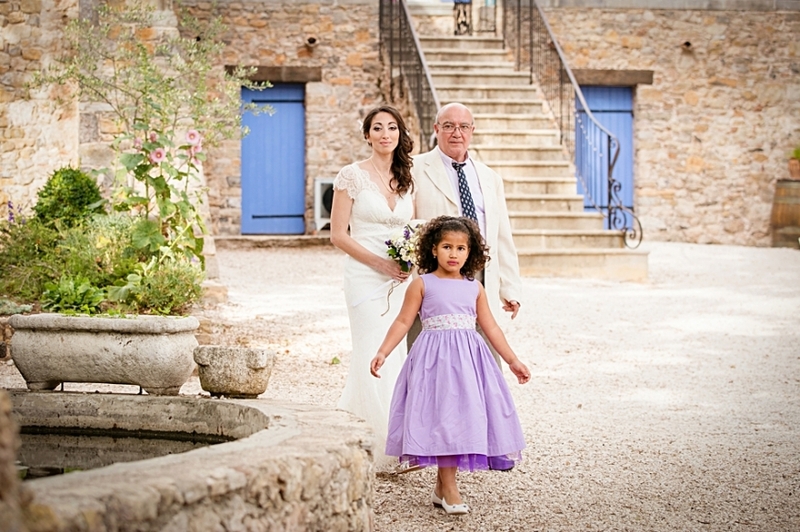 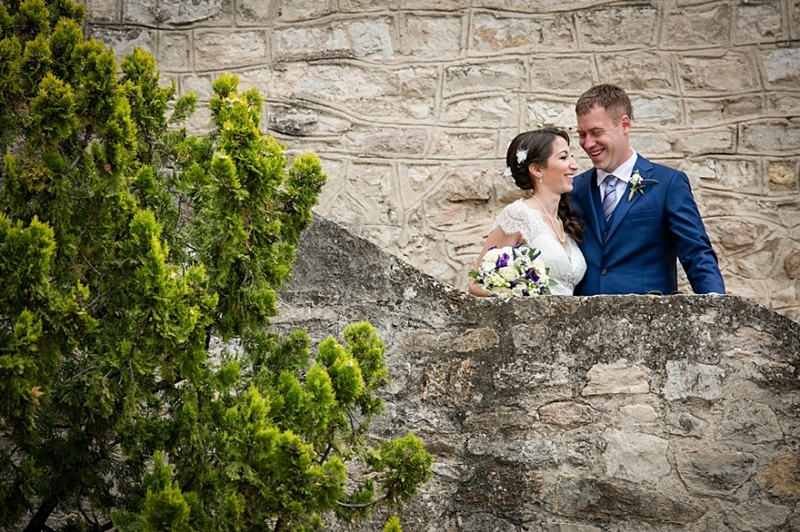 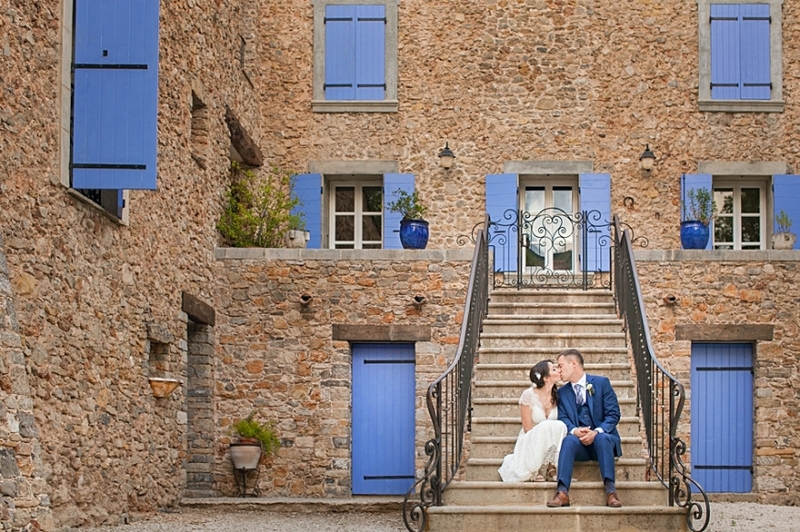 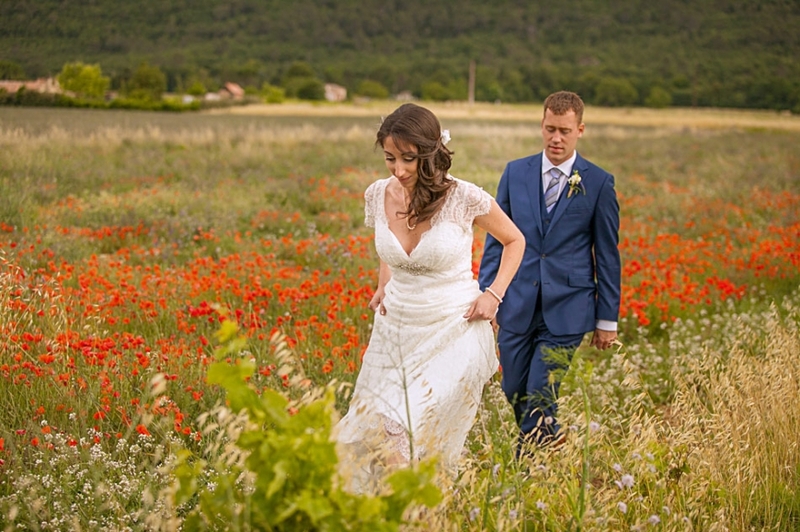 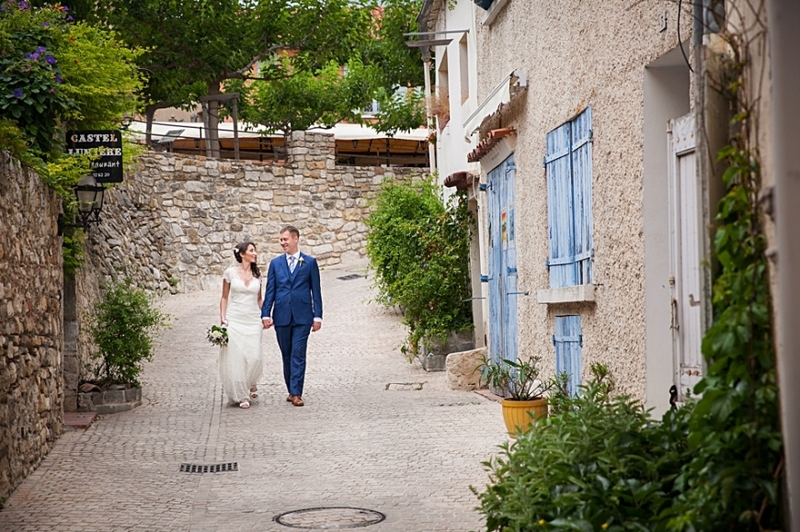 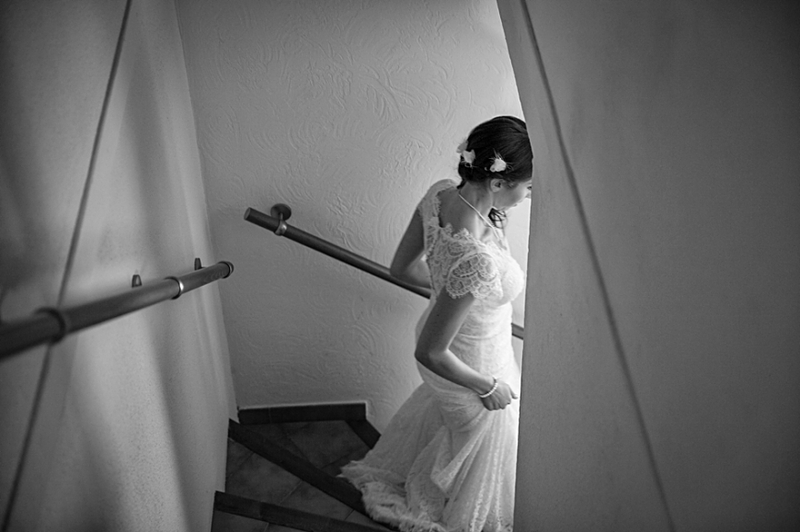 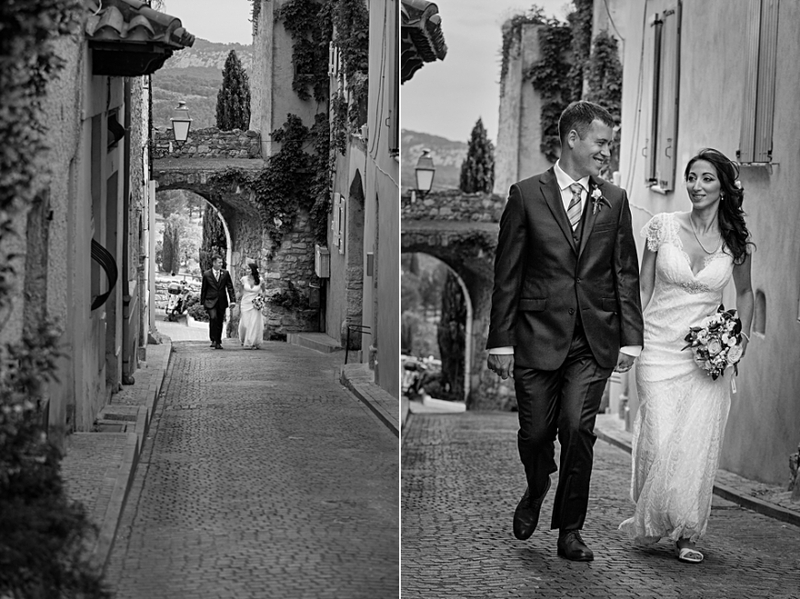 We took their wedding photographs in Le Castellet and the region surrounding. 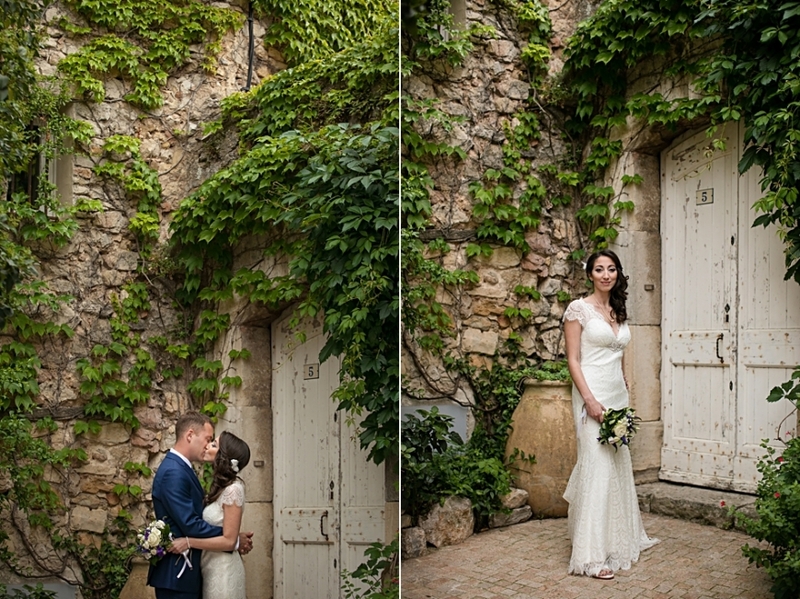 Their outdoor wedding reception was held at a family winery called Chateau Les Cancerilles which even had some 1000 year old cellars which blew Justin and my minds. 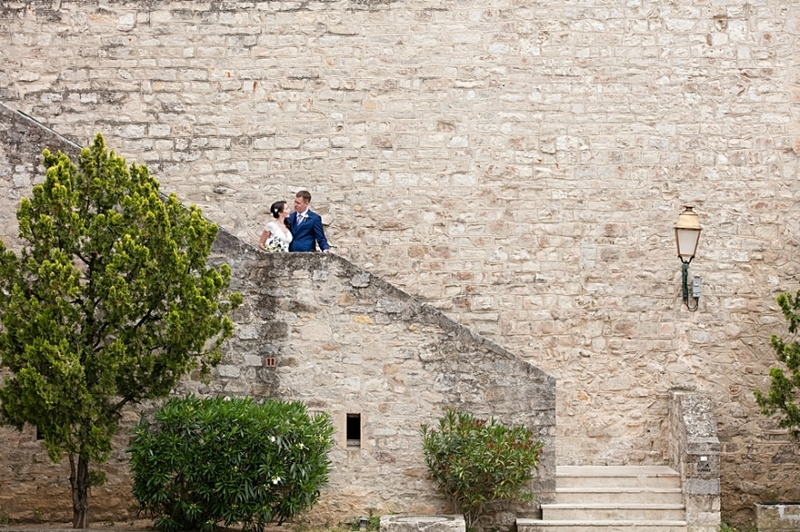 The layers of history we encountered were just amazingly beautiful. 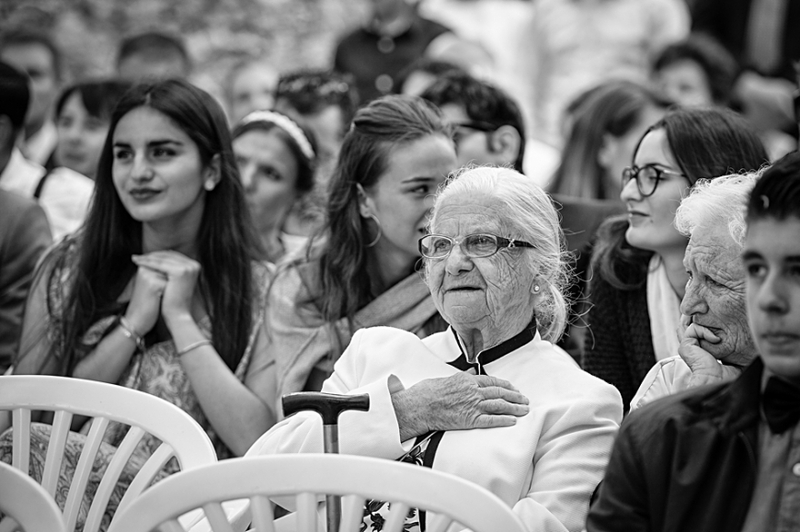 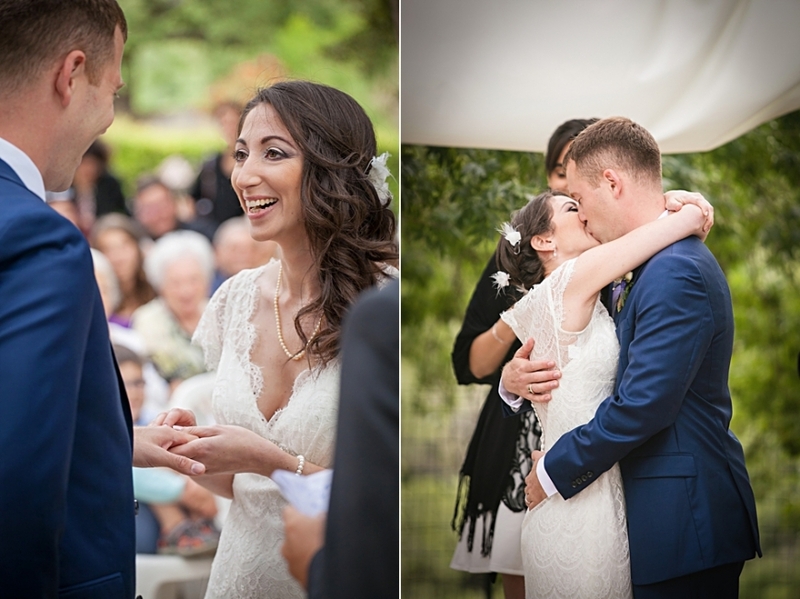 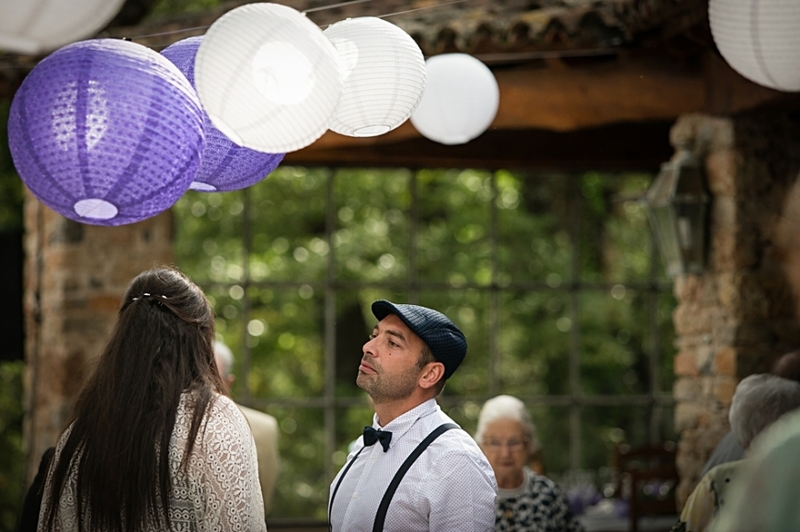 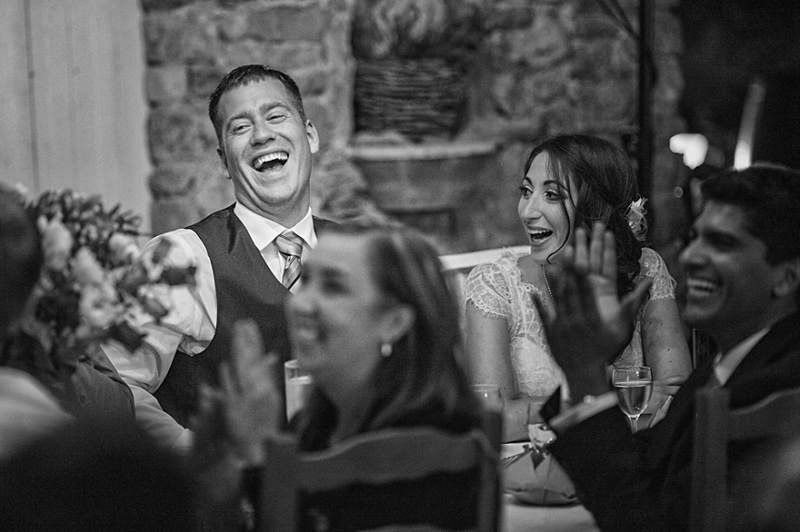 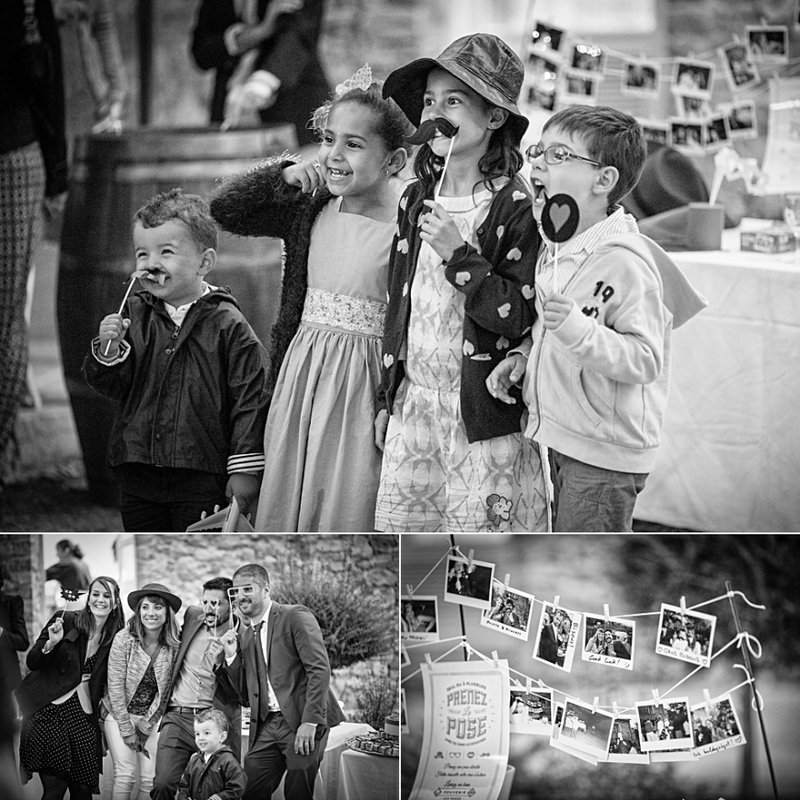 We hope you enjoy these photographs of their emotional and memorable day.